We offer a certified framing system that can be quickly deployed for the short term, and re-purposed for the long-term. Most importantly, our frame supports local economies and promotes sustainable building practices. Our frame is made locally, and built locally. Find out how it’s working in Colombia. Our system can be built anywhere in the world using industry standard materials and methods. The frame is securely delivered using a standard shipping container. All components, tools, and instructions are provided using certified suppliers. The Bay-Build system acts as a chain of custody instrument for ensuring quality and providing supply-chain transparency during the development process. After delivery, the frame is quickly assembled and attached to the shipping container to provide a stable platform for a variety of humanitarian development needs. The frame has a 100 year life-cycle and can be disassembled, relocated, and repurposed for multiple projects in multiple locations. The frame is fully engineered to satisfy local building codes. Local materials and resources can be used to create a variety of buildings, while still maintaining a guarantee for life-safety standards. This allows for local investment and capacity building in development projects. 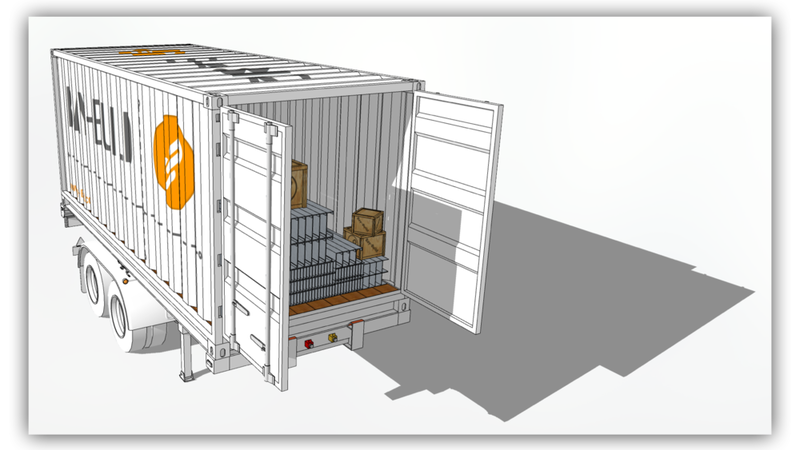 The Bay-Build frame connects and disconnects from any standard shipping container without modification to the container itself, seamlessly integrating with other containerized products on the market. Existing containerized products provide a wide range of services including utilities, desalination systems, medical clinics, cold storage, secure dry storage, and many other applications. The Bay-Build frame adds instant shelter to any of these systems. Over 553,000 people are currently experiencing homelessness in the US. 10% of our country’s homeless population is found in Los Angeles alone. Bay-Build can work with local organizations to build temporary shelters, providing dignity and basic needs while long-term solutions are developed. A Protracted Refugee Crisis can last up to 20 years. Bay-Build works with local governments to provide durable, flexible infrastructure that uses local resources, and can be relocated or repurposed post-crisis. Natural disasters are unpredictable, and can occur without warning. 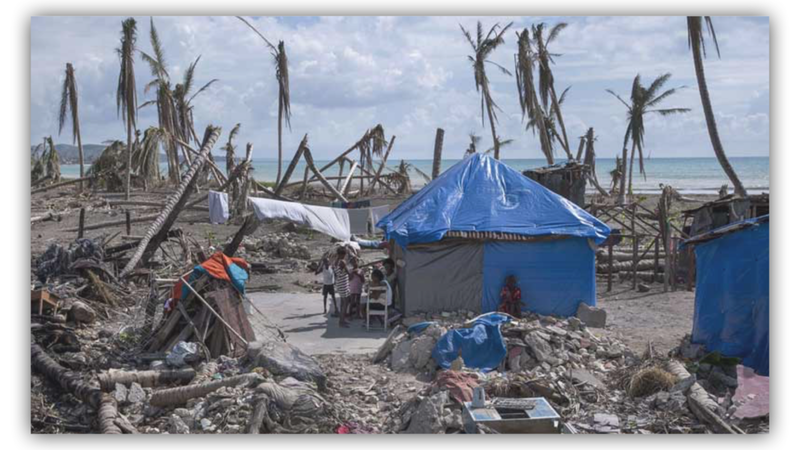 Disaster response requires the collaborative rapid mobilization of resources across a variety of spectrums. Bay-Build offers a stable, transparent building system that guarantees outcomes and seamlessly pairs with other containerized systems. Bay-Build has partnered with organizations in Colombia to collaborate on humanitarian development solutions that target UN 2030 Sustainable Development Goals. Our project will focus on providing shelter systems in response to displaced populations.